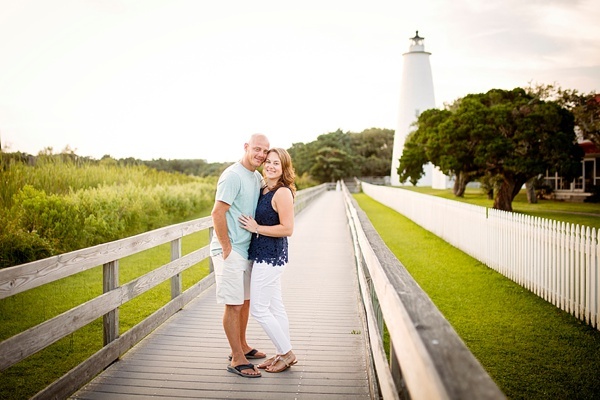 Alison and Anthony are Connecticut natives who share a love of the Outer Banks, especially Ocracoke Island. 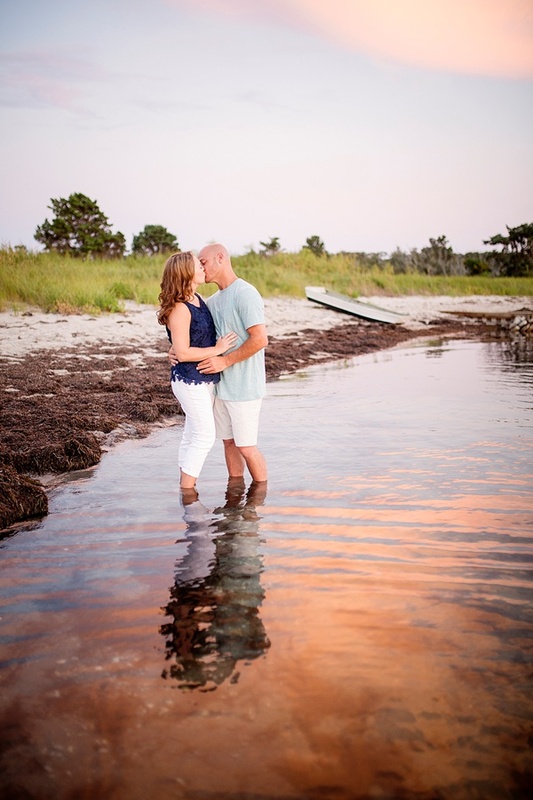 Each year, they make the almost thirteen hour trip down south to their beloved island -- a trip that involves many tolls, a tunnel-bridge (we know how we feel about those! ), and even a ferry ride. 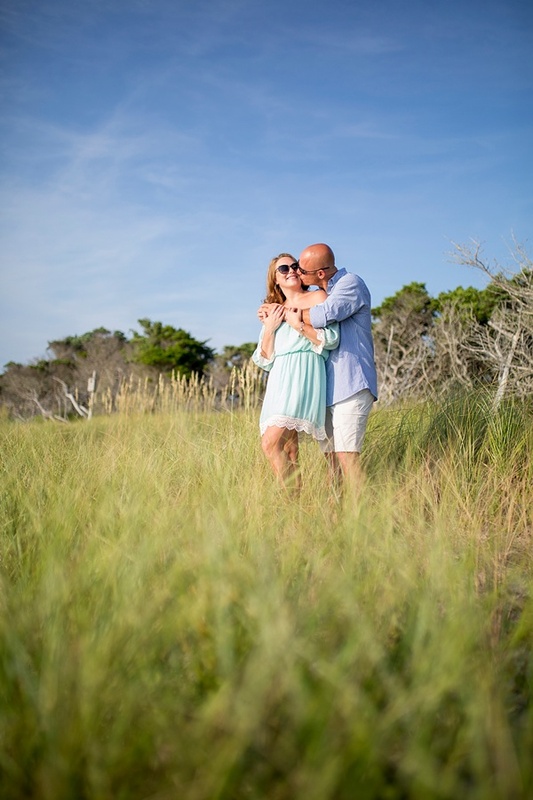 Before their annual OBX trip this year, Anthony proposed, and they both knew immediately that they wanted a destination engagement session with Courtney Hathaway Photography on their favorite island. From the Springer's Point Nature Preserve and along the banks of Silver Lake, to the Ocracoke Lighthouse and a favorite hidden spot nestled in the trees of the Historic Howard Street, Alison and Anthony managed to visit most of their favorite spots before finishing up with the most stunning sunset on Silver Lake Harbor. Now that's how you do a destination engagement to remember!